La Forza del Silenzio wins at POY. 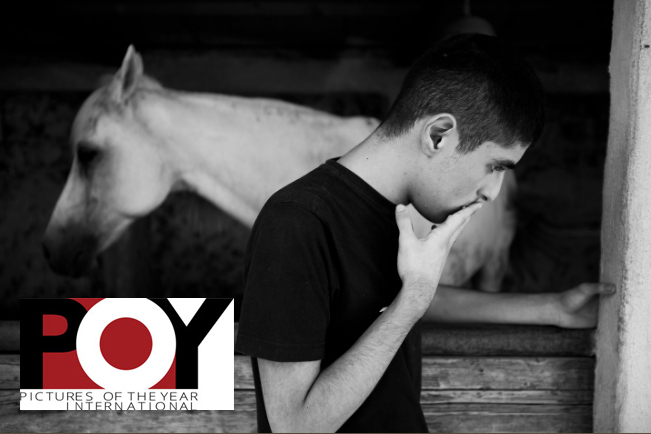 A selection of photos from Salvatore Esposito‘s latest book, La Forza del Silenzio, wins the POY in the World Understanding Award category as a finalist. La Forza del Silenzio selected for L’Anello Debole. 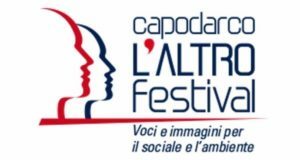 The Documentary of the photographer Salvatore Esposito has been selected as a finalist for the XII Edition of the Anello Debole Award of the Capodarco Film Festival in the Short Films category from Reality. 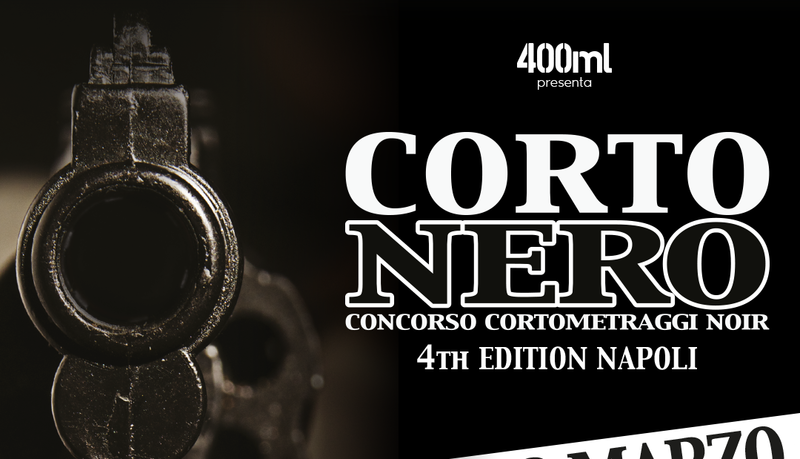 La Cella Zero finalist at Corto Nero. La Forza del Silenzio wins at Coffi CortOglobo Film Festival as best Documentary. The Documentary La Forza del Silenzio of the Photographer Salvatore Esposito wins at Coffi CortOglobo as Best Documentary. 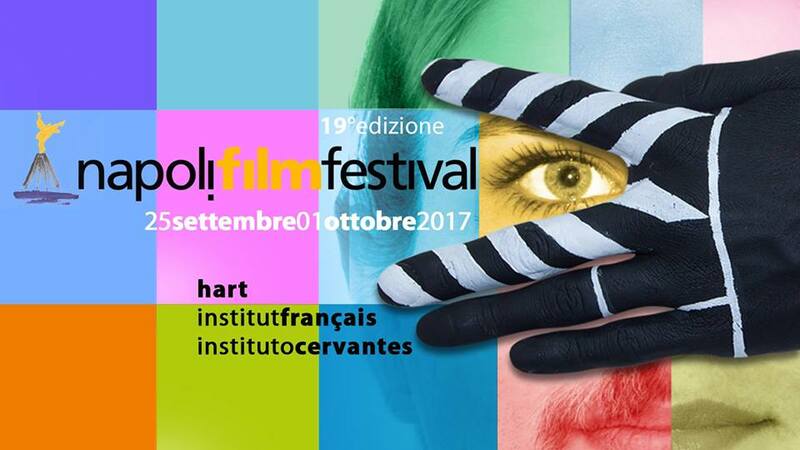 La Forza del Silenzio in competition at Napoli Film Festival. The Documentary La Forza del Silenzio of Salvatore Esposito in competition to the Napoli Film Festival. 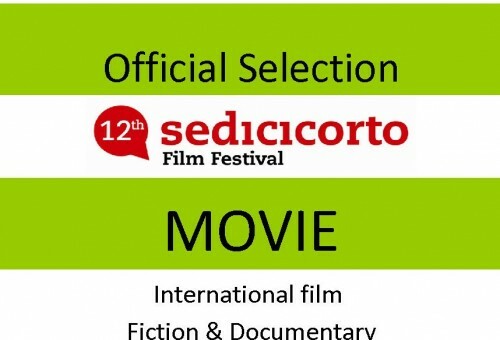 La Forza del Silenzio in the Official Selection of the 16Corto International Film Fest. 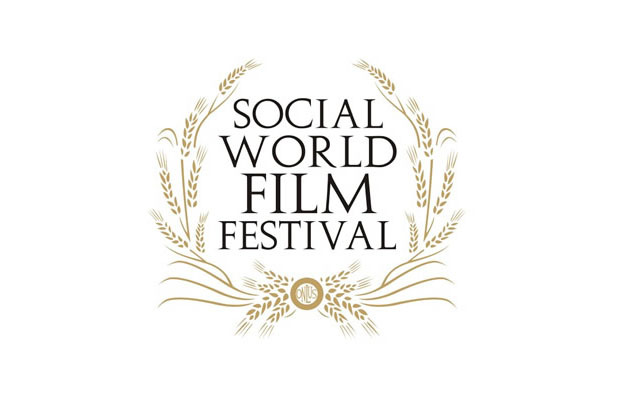 The Documentary “La Forza del Silenzio” selected for Roma CinemaDoc. 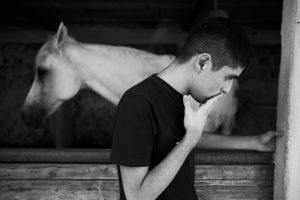 The new Documentary “La Forza del Silenzio”, of the photographer Salvatore Esposito, is selected for Roma CinemaDoc. Salvatore Esposito won the “Cinema Campania Award”. Salvatore Esposito won the “Cinema Campania Award” as a young director of Campania region that distinguished himself in the Film Industry. “La Cella Zero” wins at Sedicicorto International Film Festival. 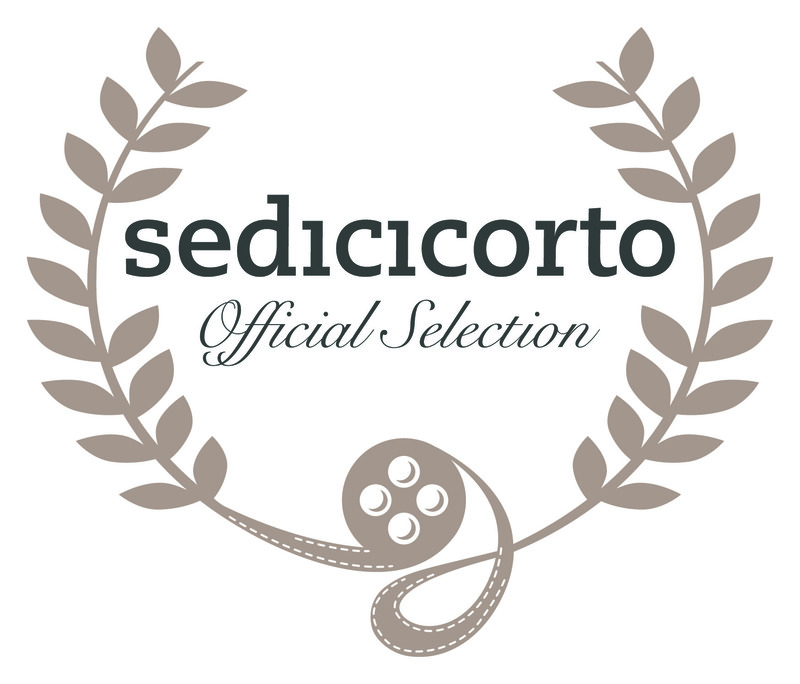 “La Cella Zero” wins an Honorable Mention as Best Documentary at Sedicicorto International Film Festival in the section “CortoItalia”. “La Cella Zero” in competition to Sedicicorto International Film Festival.